Breast cancer is the most common cancer in this community. 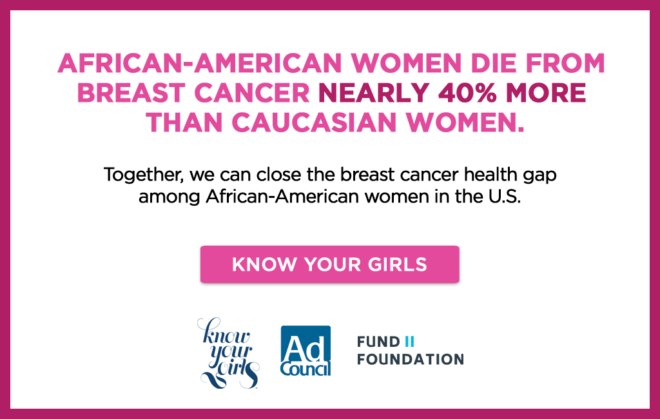 African American women’s mortality rates are 41 percent higher than their caucasian counterparts. The same research indicates that African American women are often diagnosed at later stages, sometimes with more aggressive forms of cancer and at younger ages. This alarming trend is the result of compounding social, cultural, financial and geographic barriers. Join us again on June 19 for our Juneteenth Celebration at the Anaheim Packing House! Our First Annual Juneteenth Event in 2018 was a huge success! 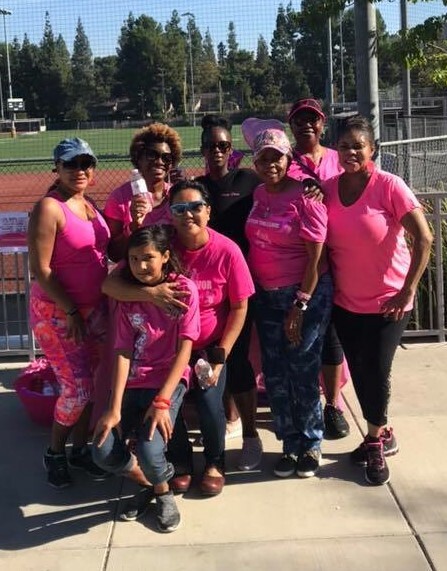 This year, Komen OC will partner once again with the Anaheim Packing House, OC Heritage Council and Georgia’s Soul Food Restaurant to host a Juneteenth event sharing breast health information, entertainment and education. This celebration of African American food, faith, family, and freedom is a fun way to bring awareness to breast cancer disparities and recognize this piece of American history! This Social Media Event helps bring awareness and educate others concerning breast cancer disparities in our community and encourage regular screening and the practice of good breast health. This date was chosen for Circle of Promise Day because it is the birthday of Henrietta Lacks (HELA cells). erican women. Each organization determines their level of participation. If you or your organization would like to plan a Breast Health Awareness event, please contact LarLeslie McDaniel at (714) 957-9157 ext. 29. Make the Pledge TODAY! If you will help us spread the word and be proactive about your breast health and raising awareness about breast cancer in the community, please CLICK HERE and simply say, “I AM TAKING THE PLEDGE.” Promise to engage at least 10 women in your circle. Make an impact. Early Detection SAVES LIVES!